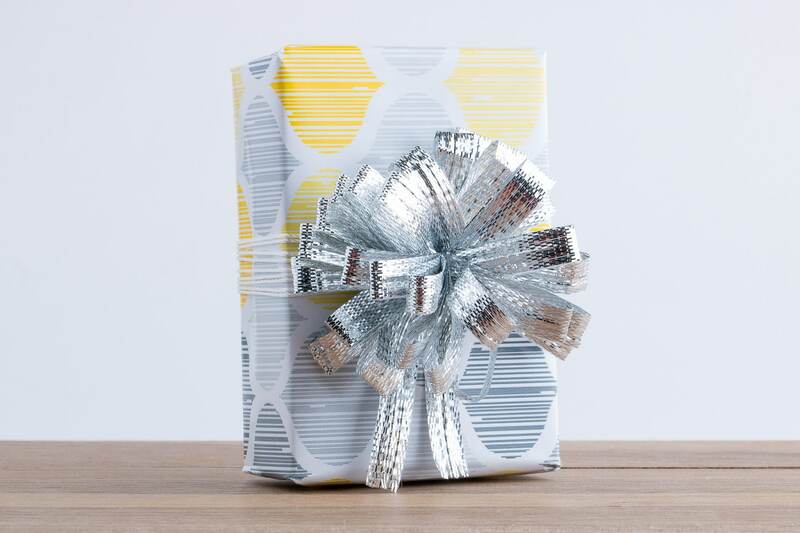 Gift wrap any of my items! 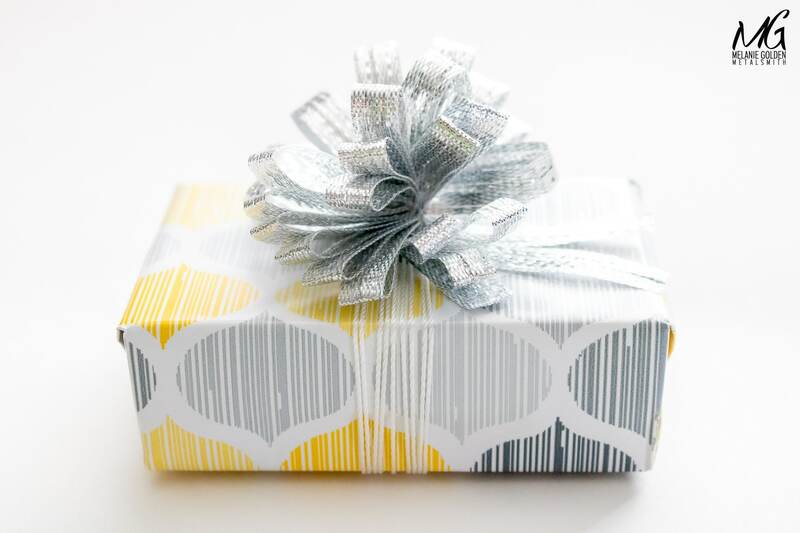 Planning to give jewelry as a gift? 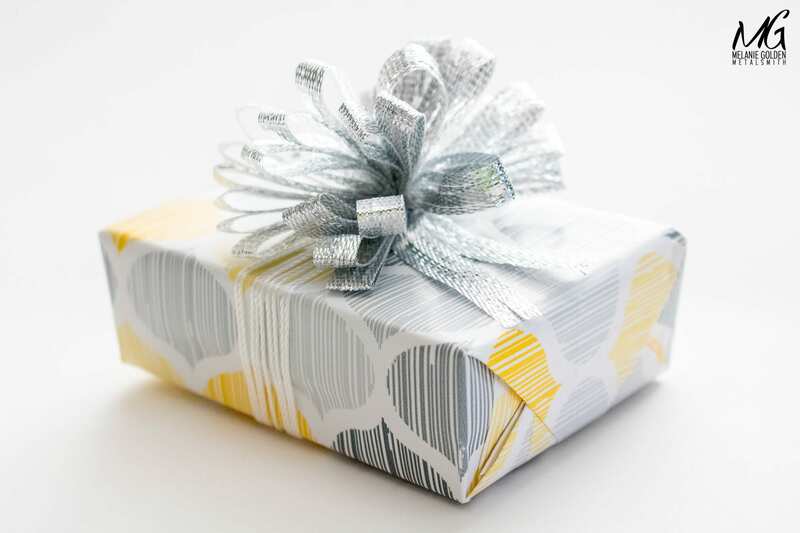 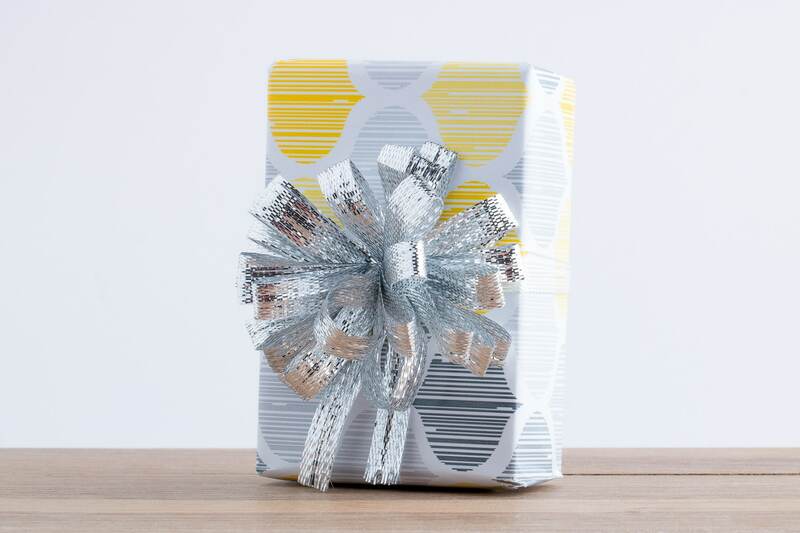 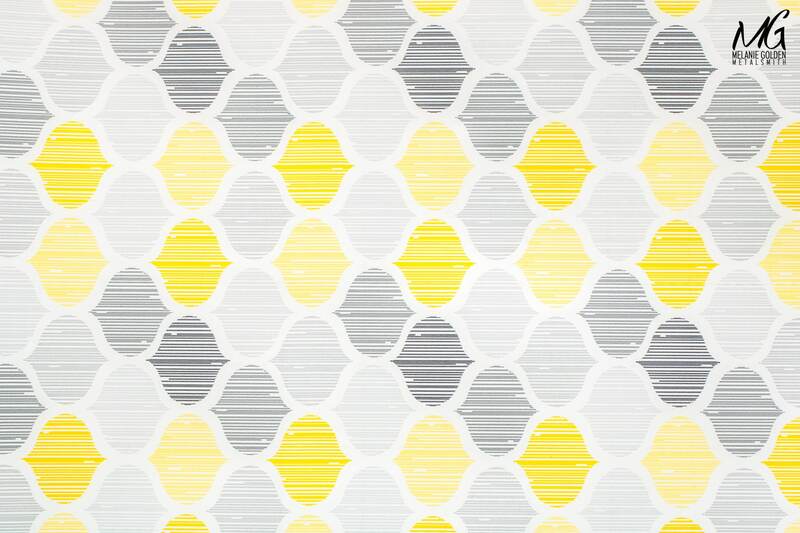 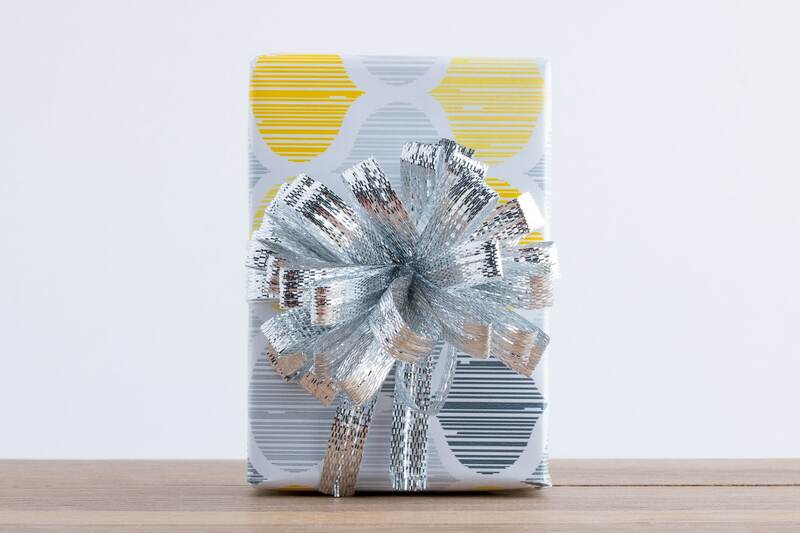 Add on this gorgeous Yellow and Gray Tile gift wrap to have the jewelry personally pre gift wrapped and ready to give as soon as it arrives. 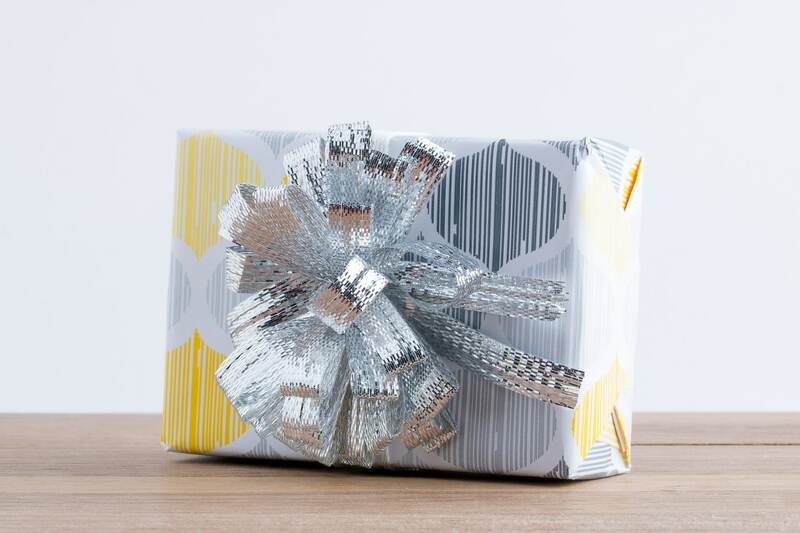 Choose your bow color: Silver, Gold, or Iridescent White. 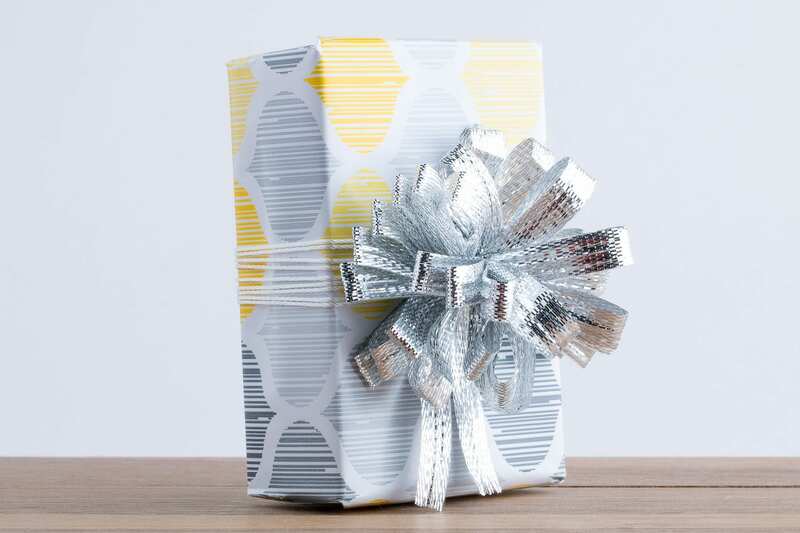 Gift wrapping is on a per-item basis. 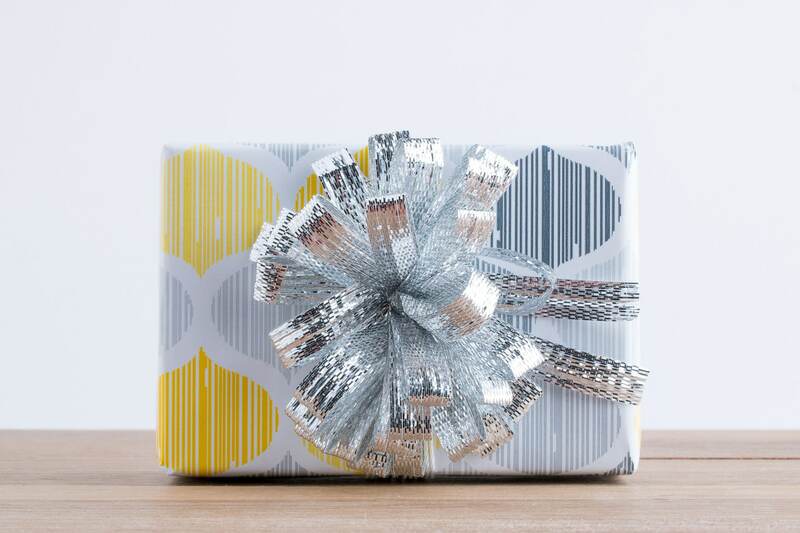 Ordering more than one item that you want gift wrapped? 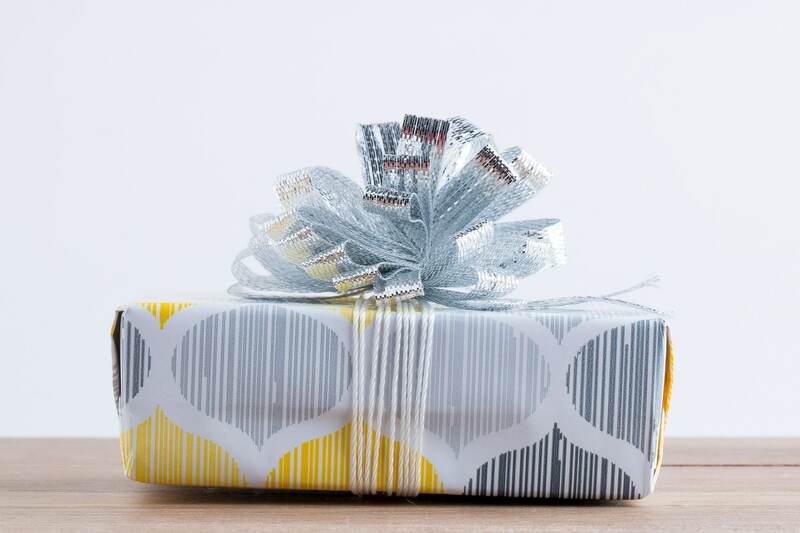 Simply add a quantity of 2 or more of this gift wrapping service to your cart.